We ended the 2017-2018 school year by celebrating the many accomplishments of our students at Awards Day and honoring our 8th grade graduates. Click the links below to view pictures from Awards Day. 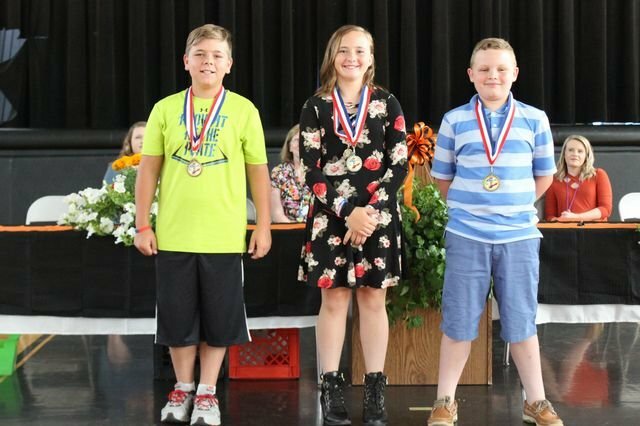 Click here to view the awesome slideshows that Mrs. Rebuck put together for Awards Day!